Deco Finish, LLC is the exclusive distributor of OIKOS, the Italian manufacturer of one of the best water-based, eco-friendly decorative products in the world. 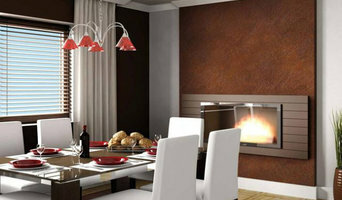 In a unique "made in Italy " style, OIKOS offers one of the most vast color range and finishing techniques available on the market for interiors and exteriors walls. Within the styles we can find Silk and Velvet finishing, Marble and Stone finish, Venetian Stucco, Pearl finish, and antique effects, to name a few. 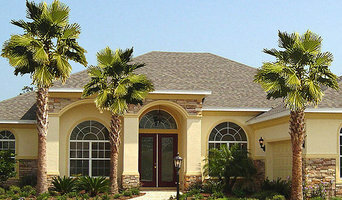 Our "Raffaello" Venetian Stucco is considered one of the best of its kind in price and quality among the applicators. OIKOS is recognized as the most important manufacturer in its field throughout the world, having formal distribution in all 5 continents. 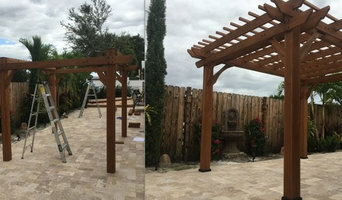 Master Painting & Remodeling INC is a premier painting and remodeling company serving all South Florida. The company is licensed, bonded and insured under license CGC062586. Owned and operated by Rod M, Master Painting and Remodeling INC has been providing businesses and residents with exceptional general contractor services since 2006. The company now offers not only superb painting services, but offers clients quality complete remodeling services as well. Dedicated to creating beautiful, efficient, and functional environments at affordable rates and with exceptional workmanship, we are committed to 100% customer satisfaction. With several highly-skilled teams of painters, tile layers, installation professionals, MP&R is capable of handling multiple jobs at once. Striving for perfection in all aspects of their business, Rod is conscientious about the details of every project Master Painting and Remodeling INC undertakes. We never take short cuts, never cut corners. We strive to offer our clients the best the South Florida has to offer in the way of residential and commercial painting, renovation and remodeling services. 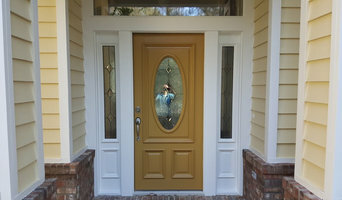 Master Painting and Remodeling INC uses the highest quality products in all its projects. Passionate about providing customers with style and comfort, Rod M goes the extra mile to obtain the perfection customers want. Rod himself is a “hands-on” contractor. He works with his team of professional painters and remodelers to make sure every project is handled efficiently and to the customer’s specifications and satisfaction. A Class Painting is not the ordinary painting company. We are totally committed to your complete satisfaction and rely fully on our clients satisfaction, therefore this is why we are so committed to you when you trust us with your project. We know that you had other choices before you contacted us, and this is why we are so appreciative of your choice. Rest assure "We want your business!" because leaving you with an smile at the end of each job, is what makes us happy and that's when our satisfaction starts. When it comes to us 100% Customer Service is just the tip of the iceberg. Our clients are the backbone of our business and we love to treat them with the highest dignity and respect. Give us a call today for a FREE no obligation quote. You'll be happy to make A Class Painting, your company of choice. We offer interior and exterior painting for residential and commercial projects. Our business is based on client satisfaction by providing quality results and reliable service. We look forward to working with you! Southern Sky Painting is our family owned and operated, licensed and insured painting company committed to providing you and/or your clients with a professional and affordable painting project experience. Our crews have over 30 years of experience in the painting business and are ready to help you with all your residential and commercial, interior and exterior painting needs. When you’re looking for a painting contractor, with the expertise and personnel needed to meet the challenges of painting in South Florida, Southern Sky Painting is your team. Our estimates are free and include a comprehensive evaluation of your needs as well as a detailed estimate, product descriptions and job timeline.